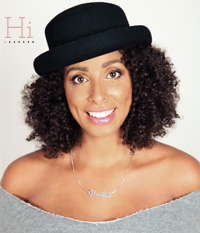 Is seems, since the workshop by ‘Felicia Leatherwood’, our Dutch Curly friends are everywhere and have been busy and motivated to put our own products on the map. And rightfully so! Sometimes, rare, but it happens, you just love the person behind the designs, almost even more then there products. Mind you, I said ‘ALMOST’! And that’s the case with these two ladies. You have to love them, and I want to share them. For those that saw her lollypops and candy’s, but did not get the chance to purchase one on the day of the workshop. here is your chance! Beryl Valpoort is the joyfull and creative spirit behind the sweets, and I don’t know who’s/what is sweeter. Perfect for that ‘thank you’, or expressing love in another way, but still being original?! 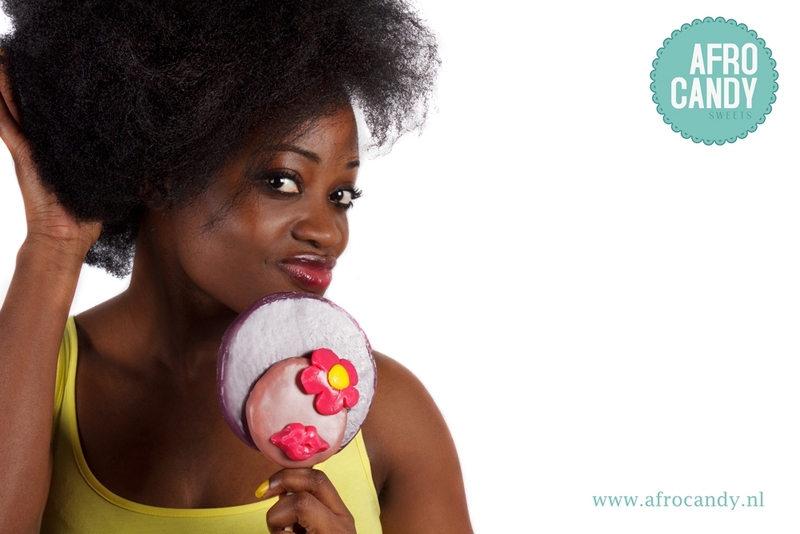 Afro Candy is a product of honest love and coming from a good heart, and tasty too! Also the unique bags ‘Anniestijl’ designed by Annemarie Nodelijk will be for sale at her pop-up store on the same location. And when I say ‘Unique’ I mean, a bag that is one of a kind, simply because they are not produced by a factory, but by hand, but also, because there is room for personal wishes and adjustments. Annemarie is a ‘Unique woman with here own story, like everybody has, but some stories inspire you. And Annemarie does! But it eventually was a reversible Apron that made me fall in love with her work even more. Everything to do with my love for cooking, I had to have one of those, detailed, and handmade aprons, with pockets on two sides, and stylish material, making me look cool in the kitchen. Again, the perfect gift, and must have.